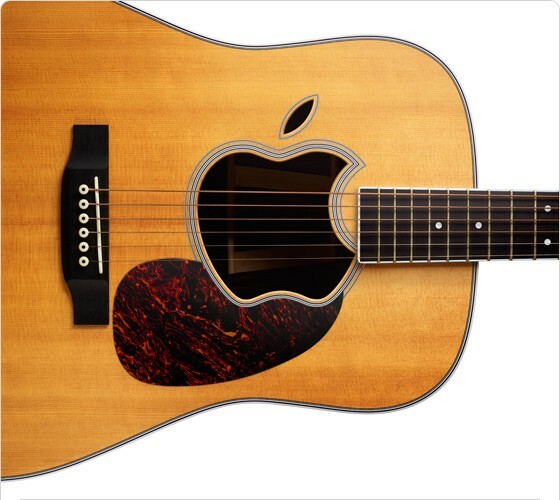 Steve Jobs made his return today on stage, to announce an update on all iPod models. 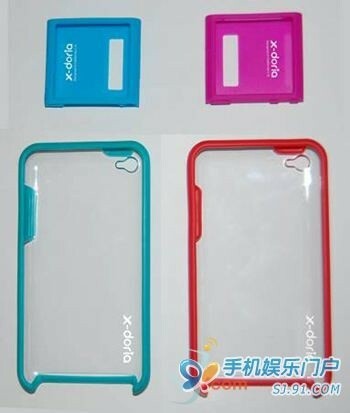 However the rumors did not all turn out to be true, as there was no iPAD and no camera for the iPod Classic or iPod Touch, however the news about the delay in manufacturing the new iPod Touch device seems like they might announce a camera model later. 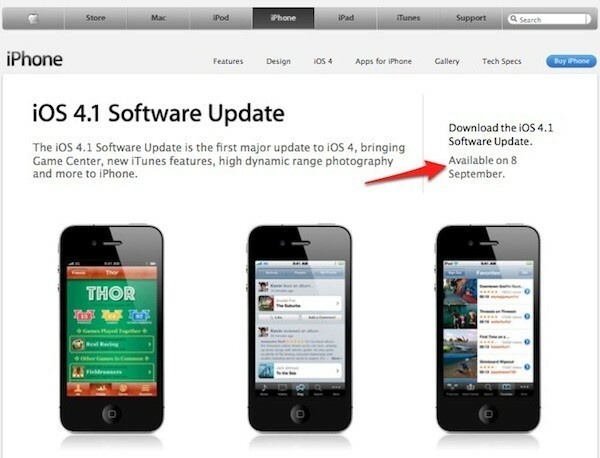 The iPod Touch got a minimal update, however there is still maybe hope for the camera model. But all Apple announced was a size increase, up to 64GB; and a price drop which will be a good thing for the iPod market. 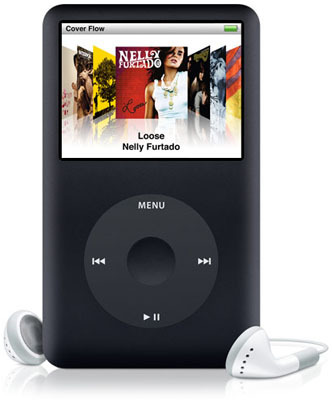 The iPod Classic was also rumored to get a camera, however it didn’t happen but they have made the device slimmer and also bumped up the memory but kept the price. iPod Nano now has a VGA camera capable of shooting H.264 video at 30fps, just like the iPhone 3GS. It’s still comes in 8GB and 16GB models and in the usual array of colours. It has a larger 2.2 inch screen and comes with a microphone and speaker. And now has the VoiceOver feature like the shuffle does. It has a FM radio tuner now also built in and a voice recording app, exactly like the iPhone’s. 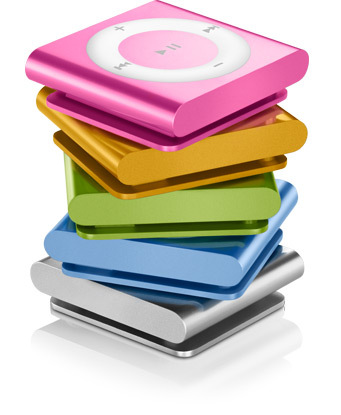 The iPod shuffle has now got new colours: pink, green, blue, black and silver. And a special edition model.